During last decades, samizdat has naturally attracted attention in its most obvious form, i.e. as a publication strategy reacting to the unfree conditions in a closed society of an authoritarian or totalitarian nature. However, nowadays, it would be limiting to see it exclusively as an instrument for the ideological persecution of writers. Moreover, the attention of researchers is increasingly being drawn by phenomena which might indeed be associated genealogically with the conditions in which samizdat in Eastern Europe came about, but at the same time they go beyond the political framework or simply abandon it altogether and raise different types of questions that come under the current scope of the humanities in a way that casts new light on old subjects. 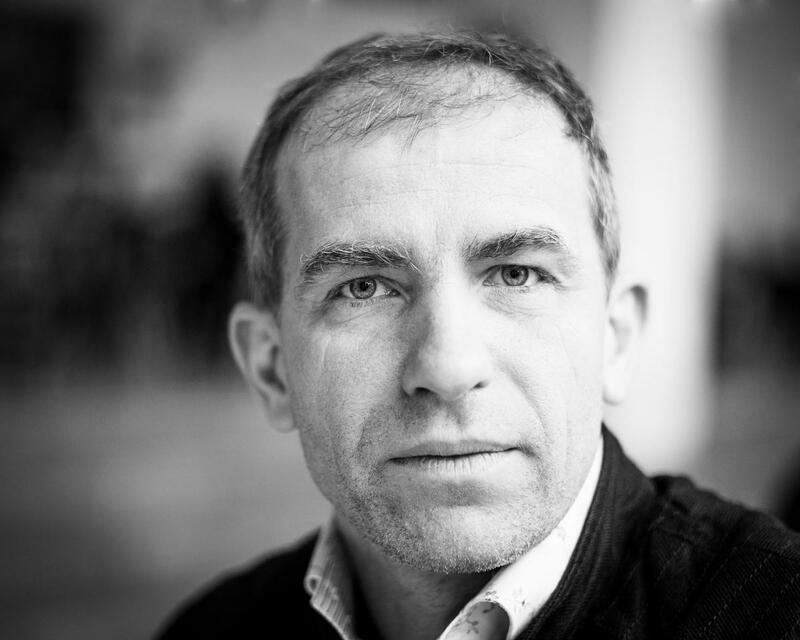 Tomáš Glanc, born 1969 in Prague, since 2015 works as a senior fellow at the Zurich University. Topics of his research are scholarship and culture of Russian and Czech modernism (Roman Jakobson, avant-garde, transfer of theories), slavic ideology, contemporary Russian art and literature, samizdat and the unofficial culture. 2010 — 2013 he worked as a visiting professor at Humboldt University, Berlin (Institut für Slawistik), since 2011 visiting professor at Basel University, 2007 — 2010 Senior Fellow at the Bremen University, Germany (Forschungsstelle Osteuropa), 2005 – 2007 Director of the Czech Cultural Center in Moscow, 2000 – 2003 Director of the Institute of Slavic and East European Studies, Charles University. Tomáš Glanc works also as a curator. His current project is the research exhibition "Poetry & Performance. The Eastern European Perspective".